Hello Leaky Roof Owners, My name is Brad, and I am the owner of Brolex Builders. I have been doing construction for the past 18 years. I have experience as an installer, superintendant, project manager, estimator and most recently business owner. 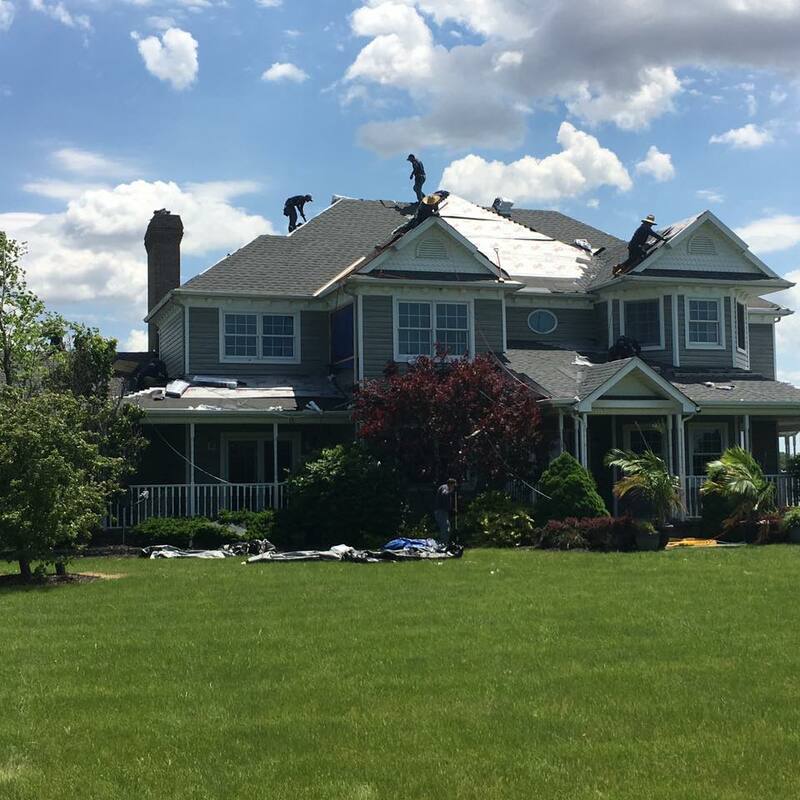 My knowledge has brought me to where I am today, specializing in ROOFS, your property’s biggest protector against the elements…… Whether you have a leaky roof that needs replaced or have shingles that blew off during that last wind storm, it’s time to call an expert. In 2009 I started this very roofing company based in Findlay, Ohio. It has been my sole focus and privilege to service Northern and Central Ohio, as the area’s premier roofer. 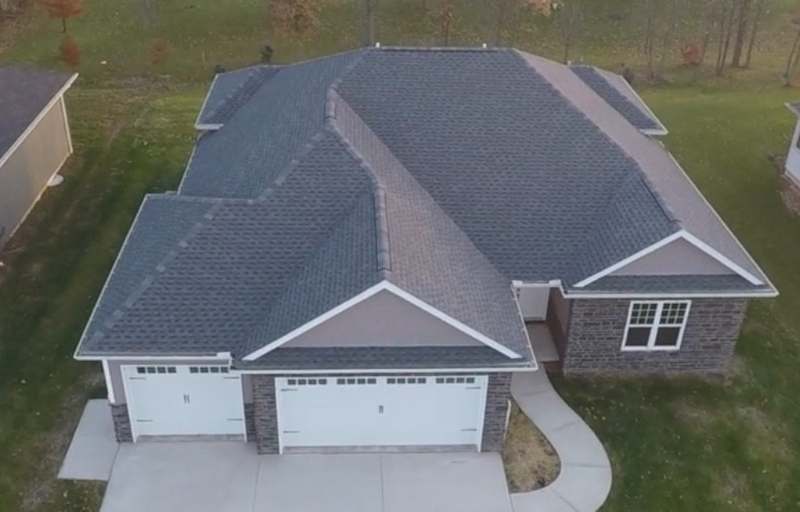 My team and I have executed hundreds of roofing quotes, roof inspections, and ultimately roof replacements. - Complete a thorough inspection of your property and provide you with viable options towards a resolution. Whether that is a roof repair, a roof replacement, or insurance claim from a previous storm. - Be professional at all times. 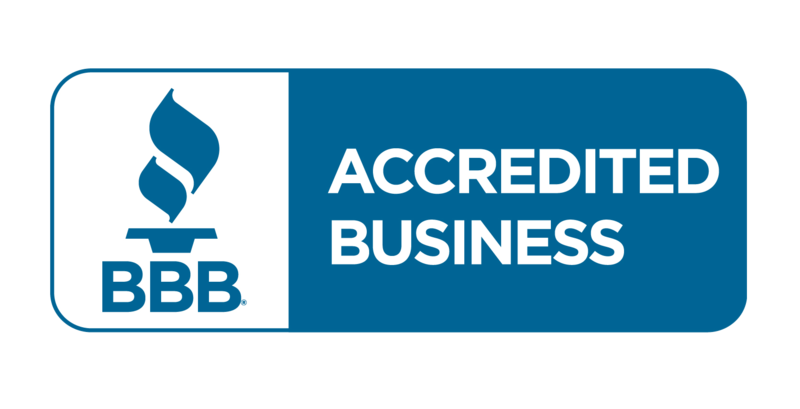 We understand your property is your biggest investment; we want you to be comfortable knowing a reliable professional company is at your home or business. - Take the time to answer any and all questions you may have. We pride ourselves on a neat & clean work environment. We respect that we are working on your property. Roofing replacements and contracting can be loud and disruptive at times. We care about your experience and work to make it the best it can be. - We will not burden you to purchase additional services like extended warranties or new chimneys. - Complete the job on time. Commercial jobs are dependent on the size and number of buildings involved. Numbers do not lie, on the residential side, 95% of our roof replacements only take 1 day to finish. 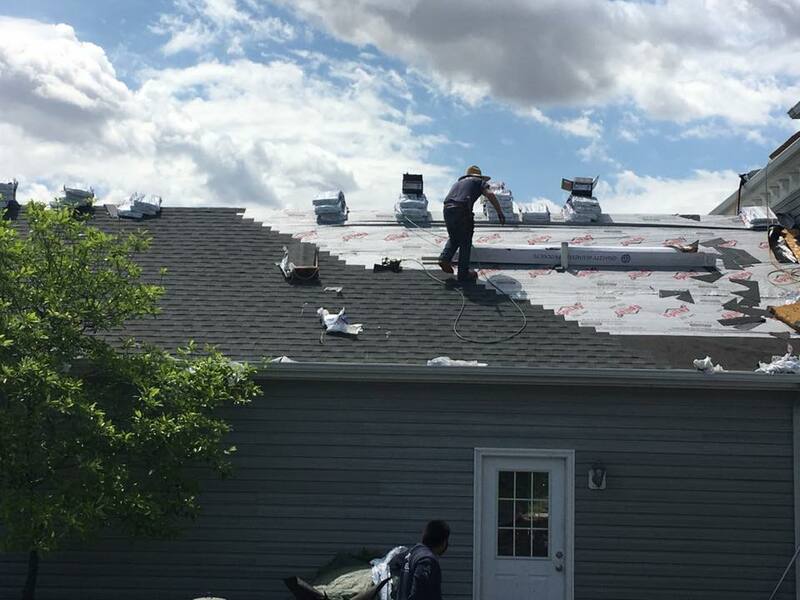 Our area of roofing service covers all of Northern and Central Ohio, as we are conveniently based out of Findlay, Ohio.